At last, my dudes from NYC return with a new record and come home to Gilead Media for the CD and LP release. 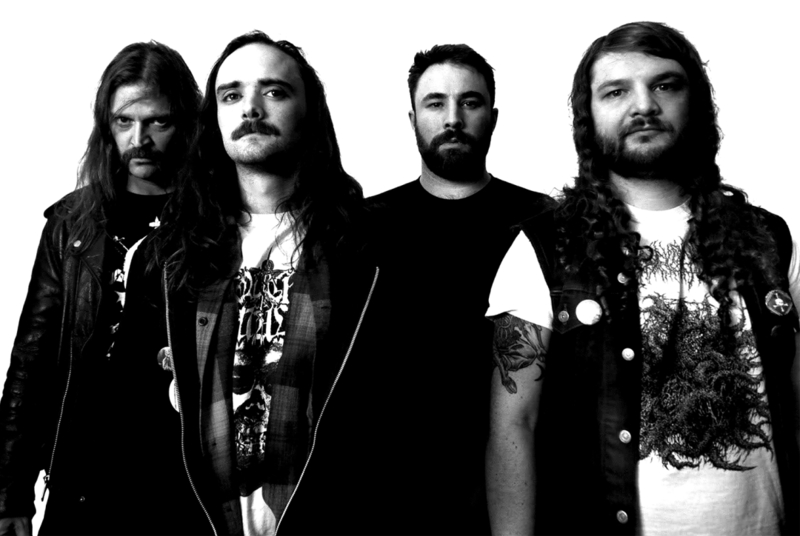 This new full-length rages with much more of a death metal vibe than previous MR output. 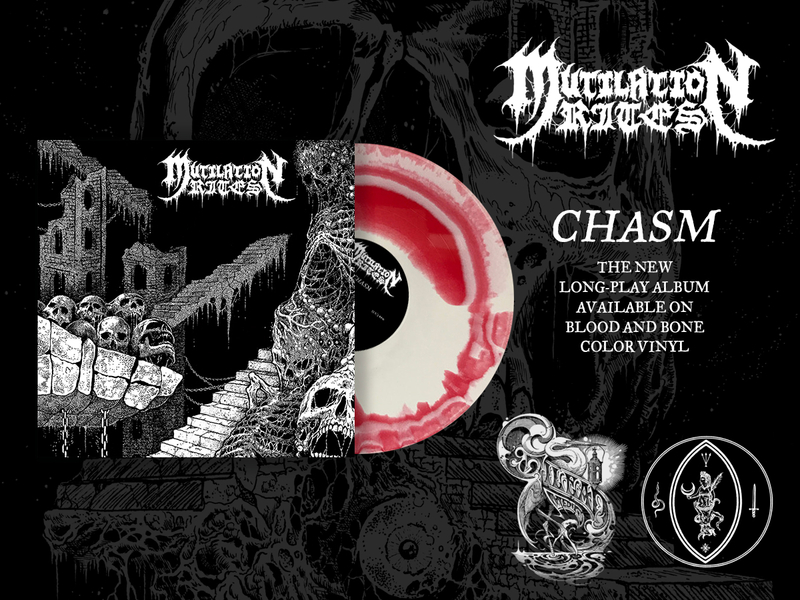 Everything about this record oozes with the filth I've always loved about Mutilation Rites. Bassist Ryan Jones tracked and mixed the album, and he crushed the production just as hard as I knew he would when I first heard the rehearsal demos. Between the songwriting and production, everything comes together on Chasm for a perfect storm of true metal destruction. Each of the album's 6 tracks sees the band mix an evocative combination of death metal, punk rock, grindcore, and more to create a new sonic identity, and on this album the band is joined by drummer Tyler Coburn (Yautja, Alraune.) With a new, revitalized lineup in place, Mutilation Rites are poised to storm the gates with a new, genre-bending approach to extreme music. Behold total death!